When School is out, Day Camp is in! 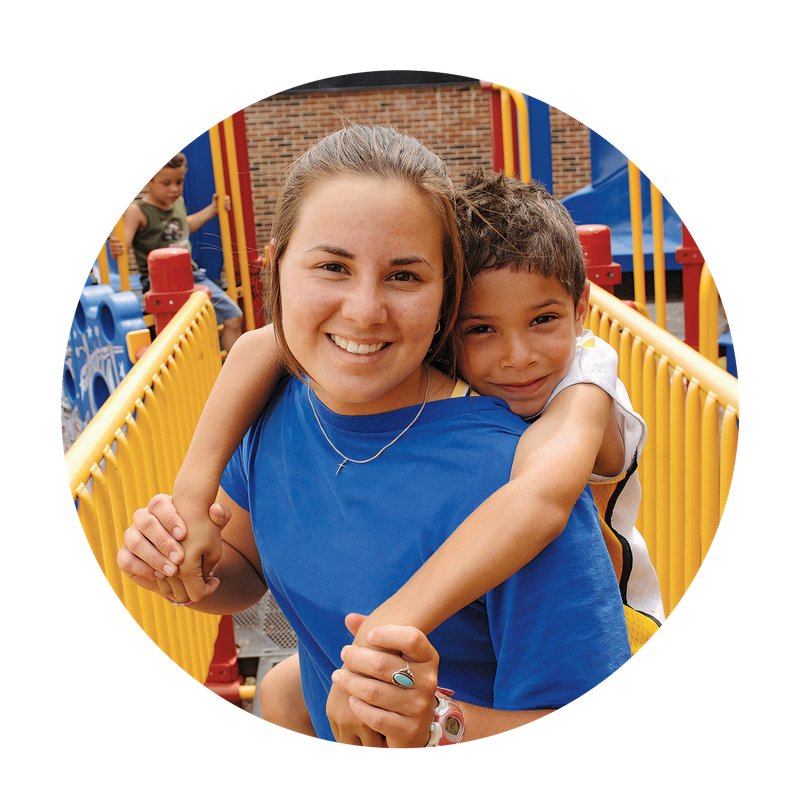 The Y Day Camp program is designed with both parents and kids in mind. Our low cost program provides a flexible schedule for working parents who are looking for fun and engaging care for their kids while school is out. Times: 6:30 a.m. – 6:30 p.m.
Financial Assistance is available. Please contact the YMCA to learn more about our Financial Assistance program. * The Y will be closed on 4th of July. We want to give parents all the info they need before sending their kids off to a YMCA Day Camp! 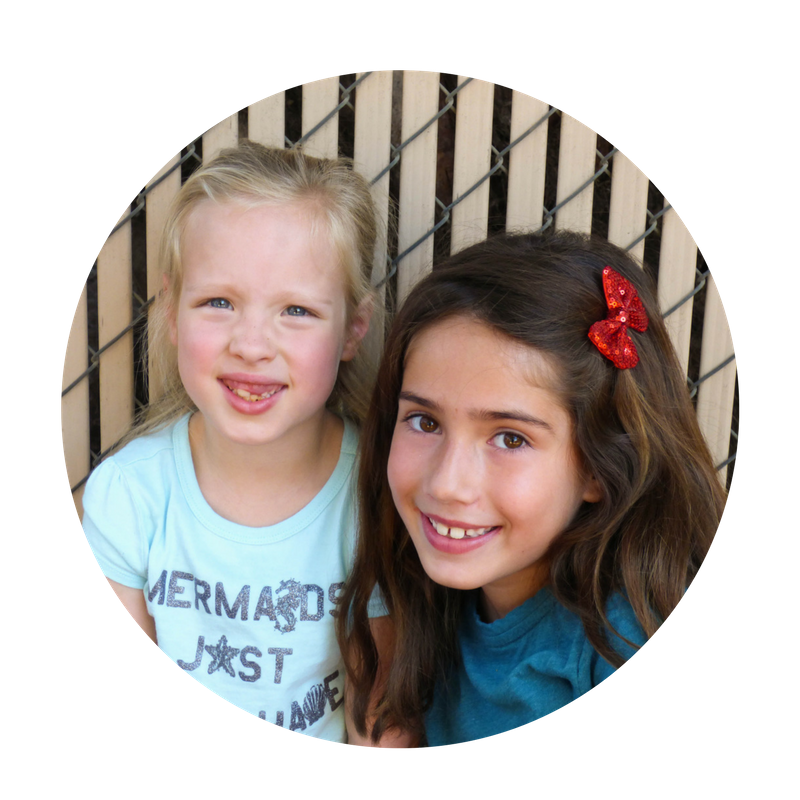 Download our Parent’s Guide to Day Camp here. New to Summer 2019, the Y will be offering a heightened Day Camp experience for those interested in participating in additional Y programs. 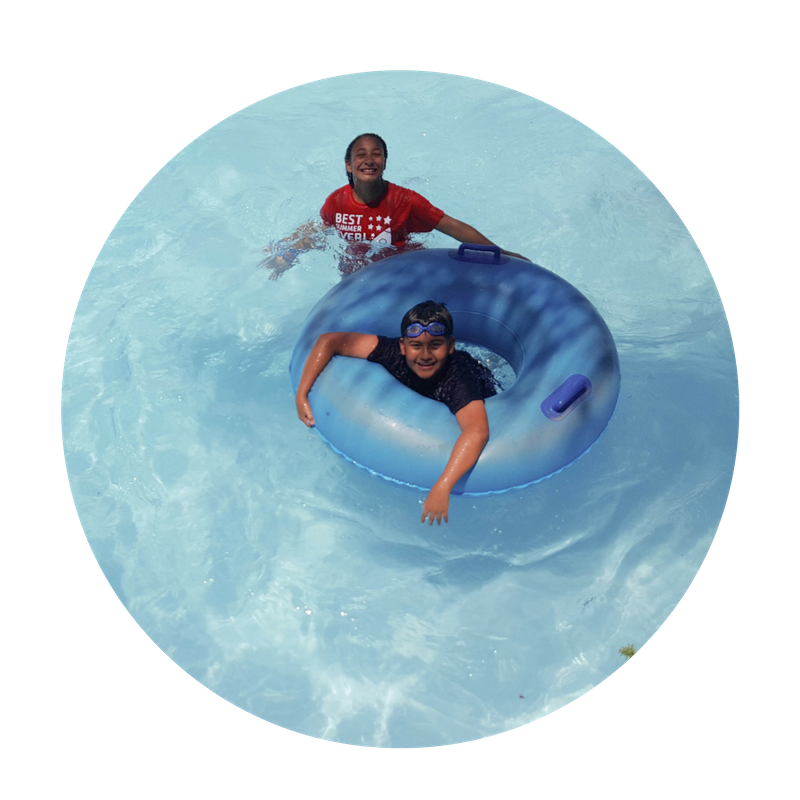 Called ‘Modules’, parents can select Y programs to enroll their child in swim lessons or a youth sports program offered during Day Camp hours. They’ll attend their class or lesson during Day Camp and return with to their day camp leaders to finish up their full day of care. There is an additional cost to our Y Modules. Parents will register for Day Camp and for the additional program of their choice. Programs and pricing varies by branch. Our staff are not only trained individuals but they have a passion for helping kids! You can register your child for swim lessons & sports during Day Camp! From the beach to the museum, we offer weekly field trips as part of the Y’s program. 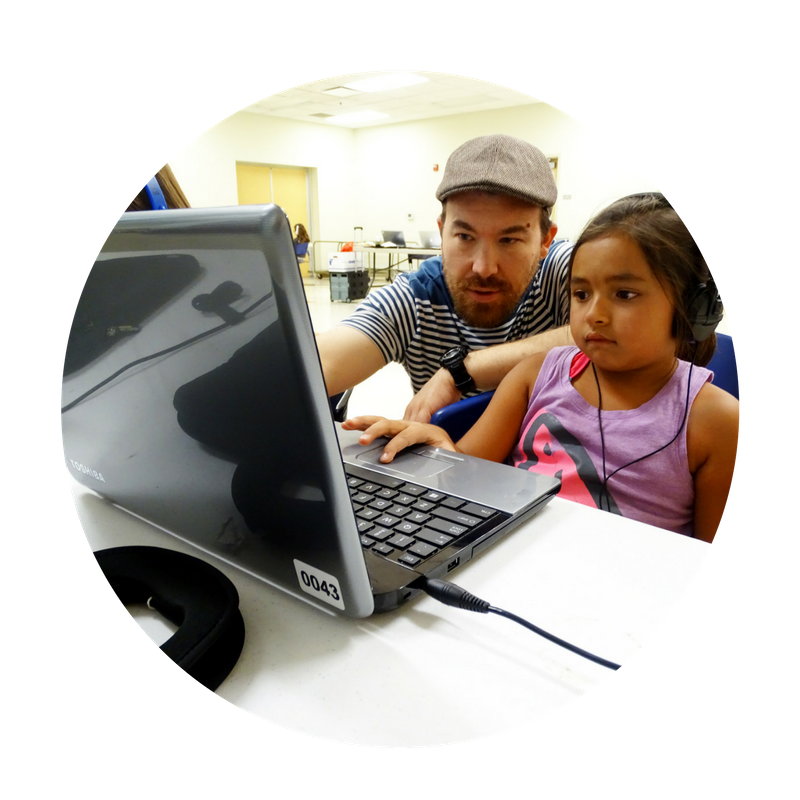 A free program to help kids keep learning all summer long! Modules add an additional cost based on the price of the program selected. Prices and programs vary by branch. How are Day Camp staff trained? All staff must pass a criminal background check, be certified in CPR/First Aid, and be trained prior to working. Staffs are hired for their unique blend of creativity as well as a commitment to safety and the well-being of children. Sack Lunch, Backpack, Water Bottle, Sunscreen, Hat, closed toed shoes & weather appropriate attire. Who is the authorized to pick-up my child? Only individuals you list are allowed to pick-up your child- please be prepared to show state/government issued photo identification daily: Employer identification cards will not be accepted. The YMCA offers up to 50% scholarships on programs and membership. Please see the Front Desk regarding the application process. Money, Weapons of any kind, Undocumented medicines, Pets, Toys, Electronic devices, Playing cards, Cell phones, etc. (The YMCA OF THE EAST VALLEY is not responsible for lost or stolen items). What type of swimwear is appropriate? Boys must have swim shorts/trunks in order to swim. Girls must wear a one piece bathing suit or wear a black shirt over two piece swim suit. No swim suit may be worn that exposes the stomach or chest below the collarbone for girls. What is the discipline philosophy? To build self esteem with a constructive method- including setting limits, helping children realize appropriate choices, and building parental partnerships to forge a positive experience. When and where may I drop off and pick up my child? Check-In begins at 6:30am. Check-Out at 4:30pm. Check-ins are held at the YMCA front desk. All children must be picked up by 6:30pm. Children being picked up and dropped off between 9:00am and 4:00pm must go to the Front Desk of the YMCA. The Y offers a traditional summer camp experience at our residential camp in Angelus Oaks. 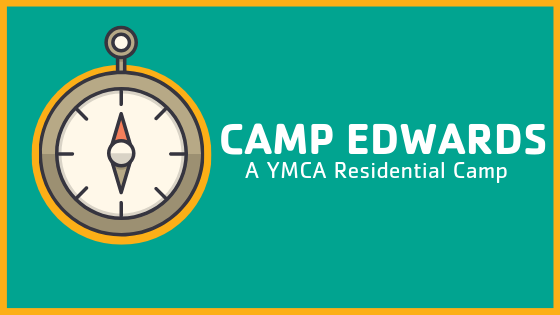 At Camp Edwards, campers will have the opportunity to canoe, rockclimb, shoot arrows at our archery range, and experience the joys of the great outdoors. Camp Edwards has programs for incoming 1st to 12th graders. The Y Academies provide specialty camp opportunities during the summer. These 4-hour camps provide an in-depth experience in fishing, STEM, art, and sports. If you need full-time care, you can enroll your child in a Y Academy and then have them join the Y’s Day Camp for a small drop-in fee. 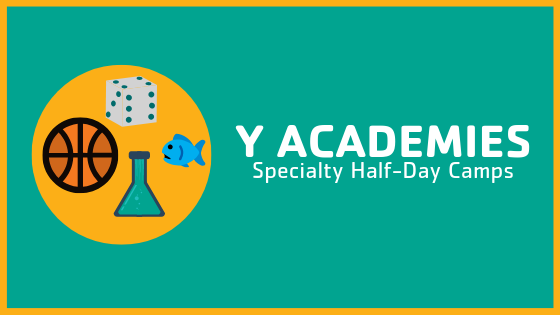 Y Academies provide experiences for incoming 1st to 10th graders. Please note: specific documents are required upon registering for Day Camp. Details are included in the form.